Concrete construction projects provide the bulk of a local community’s infrastructure including schools, early learning centres, community centres, sports grounds, car parks and many more– the diverse results of civil concrete construction support a happy, healthy community. Since civil concrete construction projects rely on public finances, it’s important to hire concreters with a well-established reputation for civil works. The community needs a civil contractor they can trust. 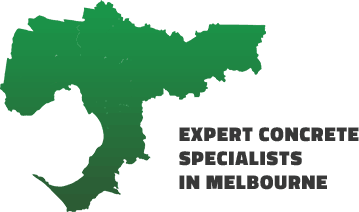 Because of our lifelong commitment to quality concrete craftsmanship, Integrated Green Construction is the experienced civil contractors the Melbourne community can truly rely on. Civil construction projects that run overtime and over-budget strain public finances, and lower productivity in the economy, owing to the disruption to local services. This is why civil builders must employ only the best civil contractors Melbourne has to offer. At Integrated Green Construction, we’ve completed many civil works projects successfully, and understand the pressure and complex dynamics of civil projects.